Fun and meaningful corporate team building and training events, activities, workshops and retreats in Portland, Oregon and throughout the Pacific Northwest. 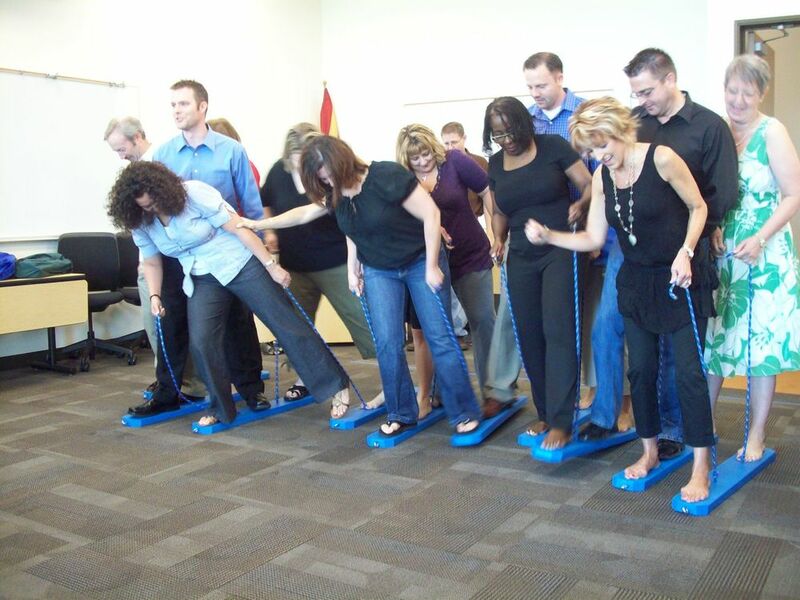 PossibiliTEAMS offers a full range of extraordinary corporate team building and training programs in Portland and the nearby cities of Beaverton, Gresham, Hillsboro, Aloha, Tigard, Lake Oswego, Oregon City, Tualatin, Forest Grove, Milwaukie, West Linn and Wilsonville. 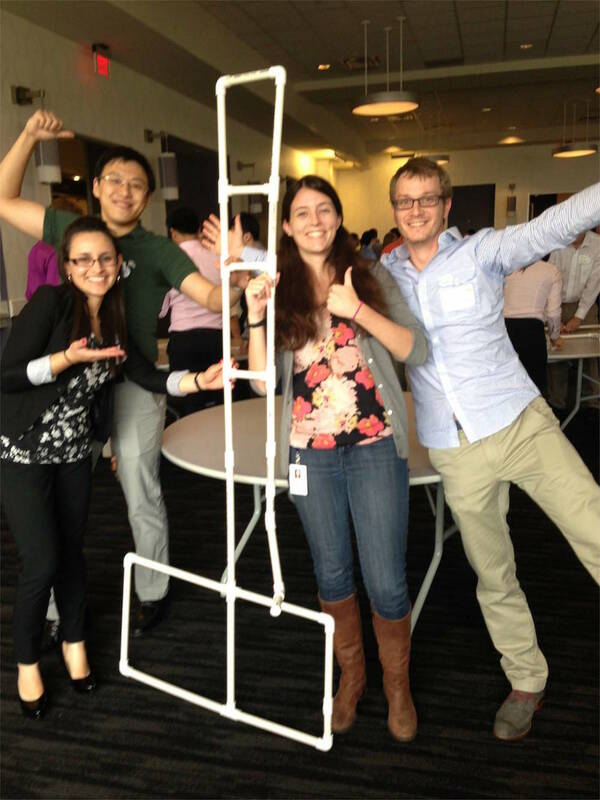 Our fun and engaging programs help work teams discover and unlock their potential for success. Check out Total Teamwork, our top-selling team building program in Portland. Total Teamwork is a half-to full-day event that will challenge your team members with a series of fun problem-solving activities designed to bring out their best. Other popular team building events in Portland include our Great American City Race: Portland, the internationally-flavored Games Around The World, Sweet Results Team Cake Challenge and our fun and engaging Chain Reaction Contraptions. PossibiliTEAMS corporate team building and training programs can be held just about anywhere, including onsite at your corporate workplace, indoors at your hotel, resort or meeting place, or outdoors at any of Portland’s beautiful public parks. With its friendly vibe, distinctive neighborhoods and beautiful parks and green spaces, Portland is an ideal place for your corporate team building or training event. Portland is home to some of the finest hotels, resorts and conference centers in the Pacific Northwest, including the AAA Four Diamond Award Winning RiverPlace Hotel and the Heathman Hotel, the Hotel Monaco Portland, the Hotel DeLuxe and The Nines. Click the button below or call us at (888) 225-3610 to learn how we can make your group’s team building event in Portland extraordinary!